I’m new to Road Racing, what do I need to know? What bike is needed for Devo MTB program? How do I order team clothing? What about injuries and illness? We will provide programs for athletes to excel in cycling competition. We will recruit and retain USA Cycling certified and/or Elite race-experienced coaches as paid and volunteer staff for training programs, clinics and camps. We will embrace all cycling elements and encourage youth to try all cycling disciplines; as a participant, racer and mentor. We will develop more than the athlete, but also strengthen the sum of all attributes, such as integrity, honesty and passion in junior cyclists. We will encourage the Boulder community to develop and promote cycling into a mainstream sport for juniors. 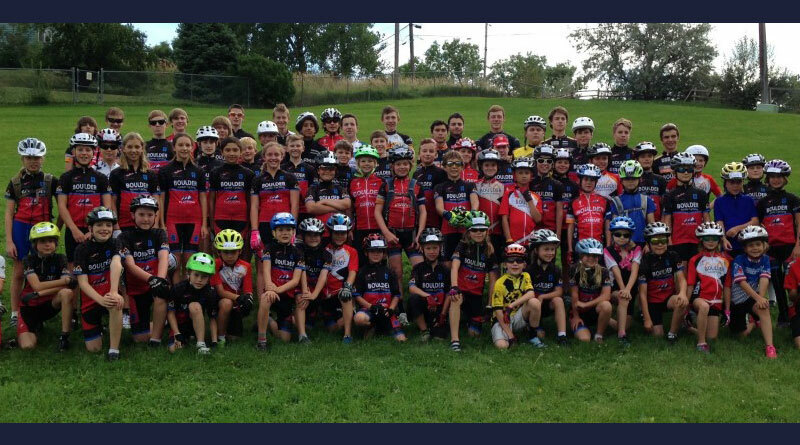 Copyright © 2019 boulderjuniorcycling.org. All rights reserved.